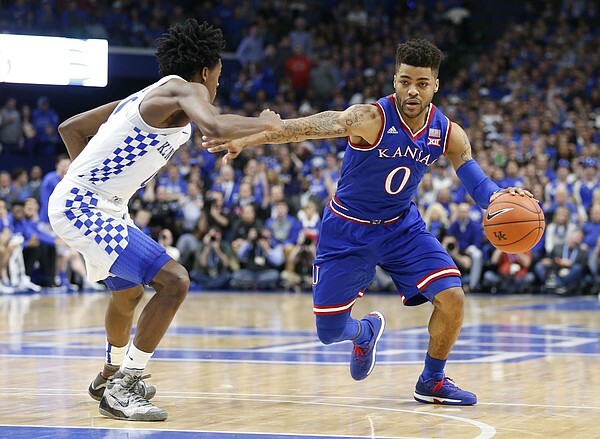 Frank Mason put together a great Senior season and earned the Big 12 Player of the Year and Sporting News National Player of the Year awards. He is a great leader and a fierce competitor. He plays with a chip on his shoulder and isn't afraid of the big moment or to play physical. He can score from just about anywhere on the court, he shot 47% from 3 on nearly 5 attempts per game this year and 50% from 2 point attempts. He is a crafty player who knows how to use angles and his strong frame to create space and finish around the basket. The only "limitation" to Mason is his height/length, however, he was a solid defender at Kansas and is a good enough athlete to make up for a few inches. Overall Mason may be one of the steals of the second round and he is a smart PG who can provide depth or even has the ability to start for some teams.